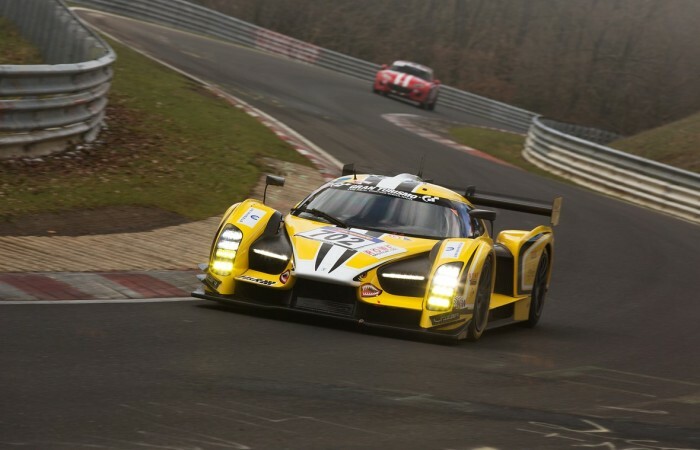 Scuderia Cameron Glickenhaus heads back to the legendary Nurburgring Nordschleife this weekend for the latest round of the VLN Series: a championship for thoroughbred cars, based around the most fearsome race track in the world. Once again, the team will field two examples of the SCG003C, as it prepares for an assault on the epic Nurburgring 24 Hours next year. The team’s racing campaign has been designed to hone the SCG003C into the ultimate road-racer, thanks to the most demanding test programme out there: the reason why the Nurburgring is used by the world’s most prestigious marques to finalise production specifications. 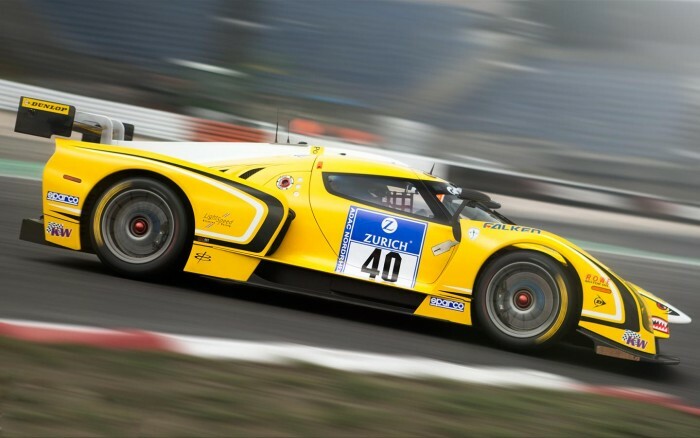 During its last outing at the Nurburgring Nordschleife, the SCG003C not only won its class, but was also the fastest car of all on track for a period during the race. Since then, the engineers have continued to make improvements and the team has also participated in a tyre test with Dunlop, which proved to be very positive. Joining the Scuderia Cameron Glickenhaus line-up for the first time is renowned British motoring journalist Jethro Bovingdon, who writes for Evo. 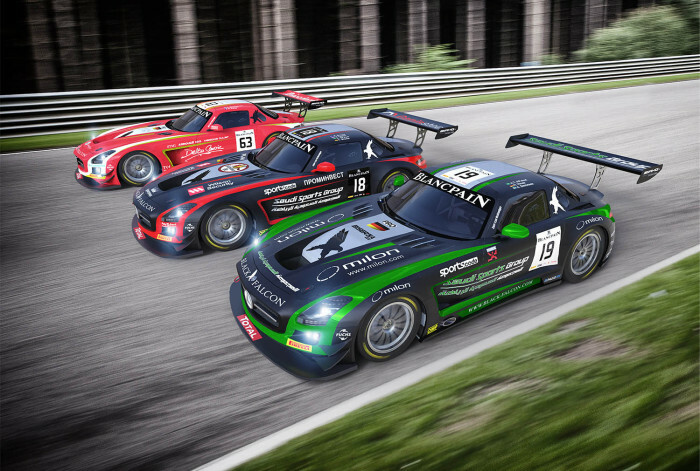 Bovingdon has already racked up plenty of experience at the Nurburgring, having taken part in the 24-hour race last year, and regularly tests some of the world’s best cars. Bovingdon will share ‘Macchinadue’ – so-called because it was the second SCG003C chassis produced – with German Nordschleife expert Thomas Mutsch and American racer Jeff Westphal. 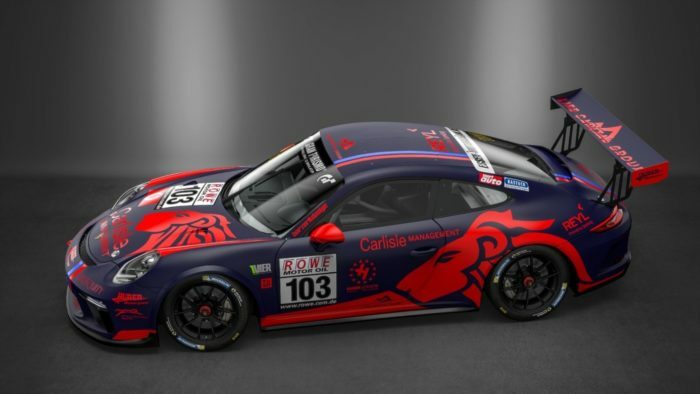 ‘Macchinauno’ – which won its class last time out on the Nordschleife – will be crewed by Germany’s Manuel Lauck, Frenchman Franck Mailleux, and Sweden’s Andreas Simonsen. This weekend’s round of the VLN takes place over four hours, from 12:00-16:00 on Saturday 17 October, after qualifying from 08:30-10:00. On Friday 16 October, the teams will all get a chance to practise on the epic 25-kilometre track.